At this point, it’s reasonable to expect that whenever Mulliner and Bentley get together, something special is usually in the works. We’ve seen it time and time again, and now we can look forward to seeing two more Bentleys getting the full-scale Mulliner treatment. One of these models is the Bentley Mulsanne, and it’s headed to the Frankfurt Motor Show as the Mulsanne Design Series by Mulliner. I know what some of you are thinking; another Mulsanne project by Mulliner? Does this ever end? Well, it’s unlikely that it will, but there’s no reason why it should end given the string of incredible projects undertaken by Bentley’s own personalization division. The Frankfurt-bound Mulsanne Design Series by Mulliner follows on the same path with its own set of upgrades and individualized design touches, though it is worth pointing out that as far as this particular example is concerned, there is something that’s, well, lacking. Maybe it’s the fact that we’ve all gotten used to Mulliner’s penchant for stringing along one exceptional program after another, but at some point, there will be a bump in the road, or to be more specific, something that doesn’t quite measure up to the obscenely high standards that Mulliner has created for itself. This is, in a lot of ways, one of the problems with Mulliner. Expectations always call for something exceptional, and yet, what happens when a program falls a tad short of that? Well, see for yourselves. Continue after the jump to read more about the Bentley Mulsanne Design Series by Mulliner. Bentley’s touting Mulliner’s latest creation as being inspired by the “latest trends in high-end interior design and fashion.” It’s a good selling point, but since I’m not versed into the worlds of high-end interior design and fashion, I can’t speak for what’s en vogue at the moment. What I can do, though, is appreciate quality work when I see one. Mulliner has done an incredible job at that with its previous offerings. 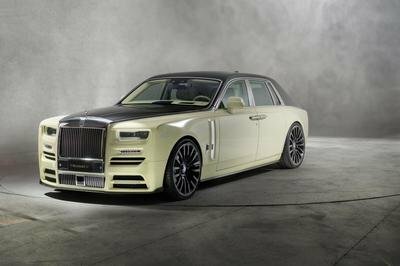 The Shinjari Edition and the Bamford X Bentley Mulliner Mulsanne Speed are two that come to mind off the top of my head. Those iterations were exceptional, not only because they were treated with unique materials and new processes, but more importantly, they had specific stories to tell. That is, after all, the goal of any personalized car, isn’t it? 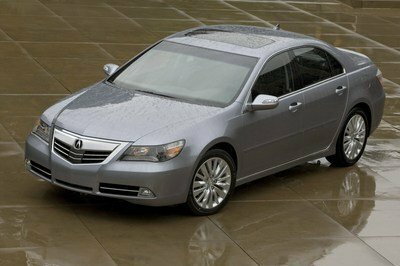 Beyond the fancy paint, the carbon fiber, and the premium leather, these type of cars stand out because they evoke emotional responses from people. 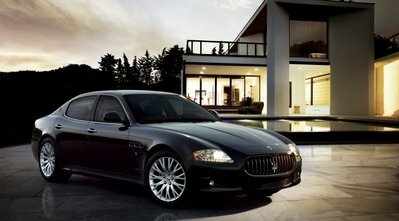 I’m saying this because I think the new Mulsanne Design Series does the same. Maybe not on the level as the Bamford X Mulsanne, but certainly a notch just below it. The treatment starts off with three distinct color options – King Fisher Blue, Metallic Silver, and Metallic Bronze – but it’s really the new fangled way that Mulliner was able to use carbon fiber that really makes this project car pop out. 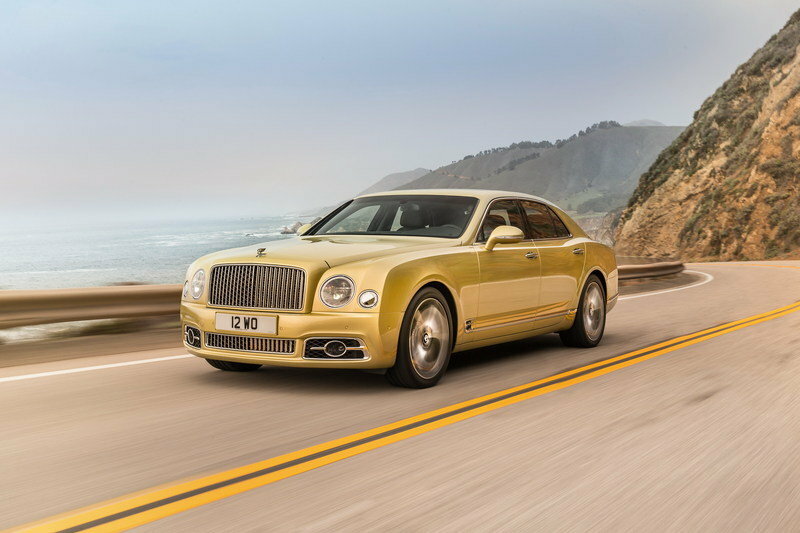 According to Bentley, the Mulsanne Design Series features tessellated colored carbon fiber that manifests itself in the form of the aforementioned color choices. 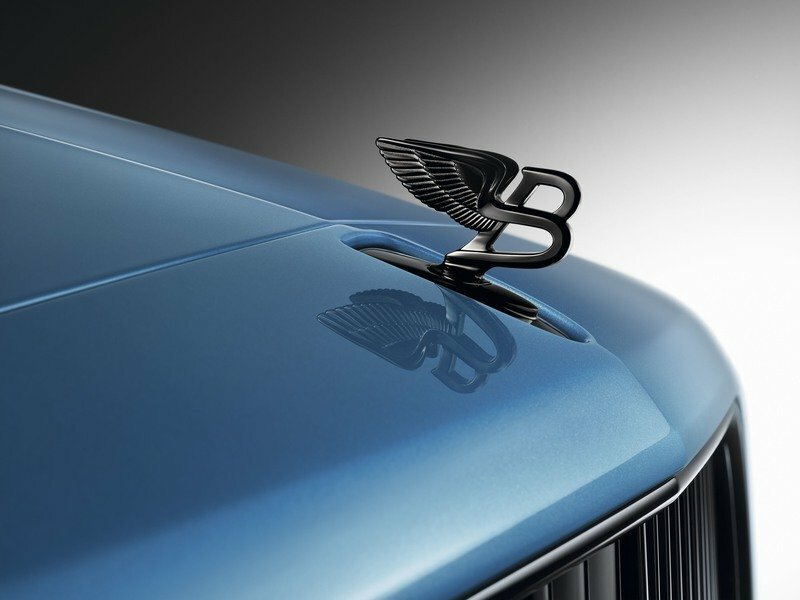 One look at the Mulsanne and you’ll immediately notice how rich that King Fisher Blue color is. 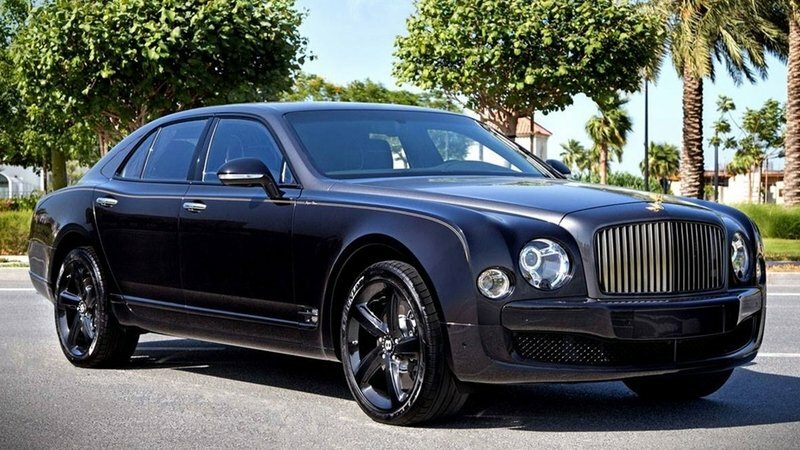 It certainly helps too that it has nice accents to play off of, including the gloss black vertical vane grille, the dark tint on Bentley’s “Flying B” ornament, and the set of 21-inch Speed wheels that themselves were given bespoke finishes. As far as raising the Mulsanne’s level of class and elegance is concerned, this particular treatment that Mulliner chose accomplishes that. That said, the interior isn’t as striking. I suppose it has more to do with integrating the same accent colors that are found in the interior. Personally, I would’ve preferred something a little more of the same “pushing the boundaries” mentality on the interior that Mulliner did on the body of the Mulsanne. Don’t get me wrong; the cabin style works in so much as it creates a specific look to the car. 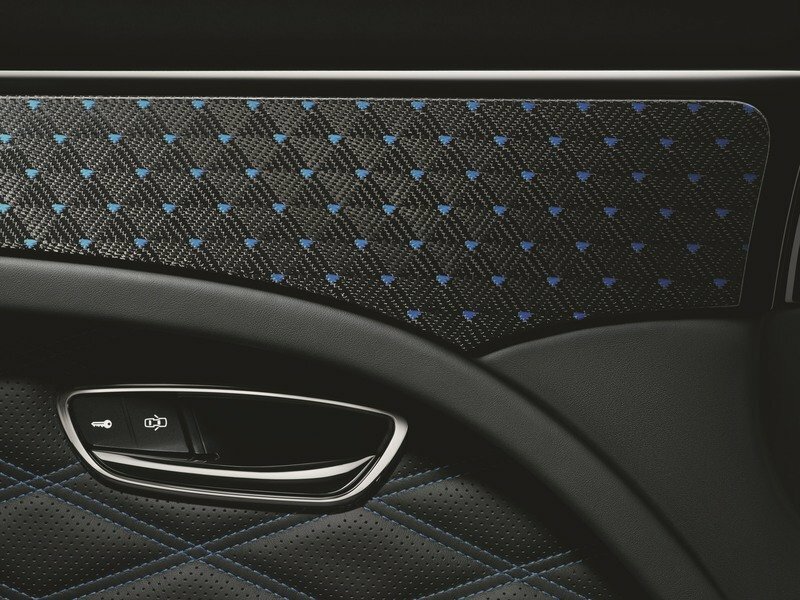 The diamond-quilted door panels, in particular, are a nice touch. Everything else though looks a little muted relative to my expectations. 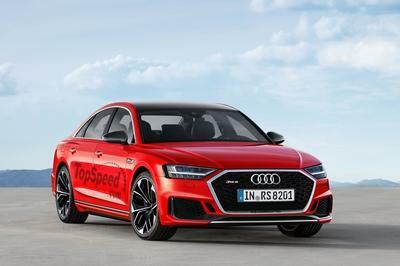 The engine is able to produce an output of 505 horsepower and 752 pound-feet of torque, enough to push it from 0 to 60 mph in only 5.1 seconds on its way to hitting an impressive for its size top speed of 184 mph. Engine upgrades are absent on this program, as is always the case when it comes to personalized Bentleys. It’s just something that nobody should expect because that’s not int Mulliner’s wheelhouse. The good news is that the Mulsanne Design Series by Mulliner still makes use of the same 6.75-liter V-8 engine as all other Mulsannes. That engine is able to produce an output of 505 horsepower and 752 pound-feet of torque, enough to push it from 0 to 60 mph in only 5.1 seconds on its way to hitting an impressive for its size top speed of 184 mph. All told, I like what Mulliner did here to the Mulsanne from a macro perspective, most notably introduced a new way of using carbon fiber to create colors that scream for attention. 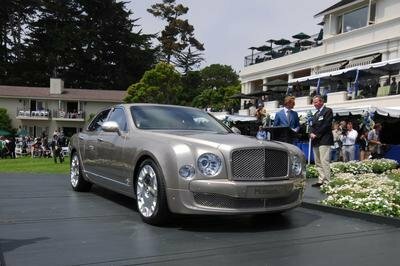 But if you go to the specifics of each and every upgrade, they qualify more as “great” rather than “exceptional.” It’s not a bad thing per se; it’s just that from what we know from Mulliner’s history with the Mulsanne, anything short of the latter isn’t going to tell the kind of stories it needs to tell for the car to be as memorable as it should be. Read our full review on the Bentley Mulsanne. The limited edition Mulsanne Design Series by Mulliner also debuts at Frankfurt. Inspired by the latest trends in high-end interior design and fashion, the new model – debuting in striking King Fisher Blue – pushes the boundaries of what is possible with carbon fibre. It features an all-new tessellated coloured carbon fibre, inspired by high-tech sportswear, and available in a choice of three signature Mulliner colours, including King Fisher, Metallic Silver and Metallic Bronze. This accent colour continues through the interior cabin and is featured in the Hidden Delights areas of the car. On the exterior, a gloss black vertical vane grille, side vents, window surrounds, dark tint ‘Flying B’ mascot and 21” Speed wheels with a bespoke finish give the car a purposeful stance. The Mulliner bespoke coachbuilding team has also created a special one-off Flying Spur V8 S for the Frankfurt expo. Delivering a standard of exclusivity that is unmistakably Mulliner, this unique model features a three-tone interior lined with Portland, Porpoise and white hides inspired by the classic coachbuilding era. White accents are featured throughout the interior with a special white bezel on the centre console clock and white diamond quilted stitching on the seats. Outside, Mulliner has created a Duo-Tone Light Windsor Blue over Dark Windsor Blue with a white fine-line.